Glo and 9Mobile are honestly giving us headaches. After guys were happy that 3G now comes up without active data for our cheat, Glo was just silently looking at us, then triggered the auto data-off again. On the other hand, just because of 60MB we want to manage —abi? 9Mobile will be using us to play by connecting and disconnecting the cheat. 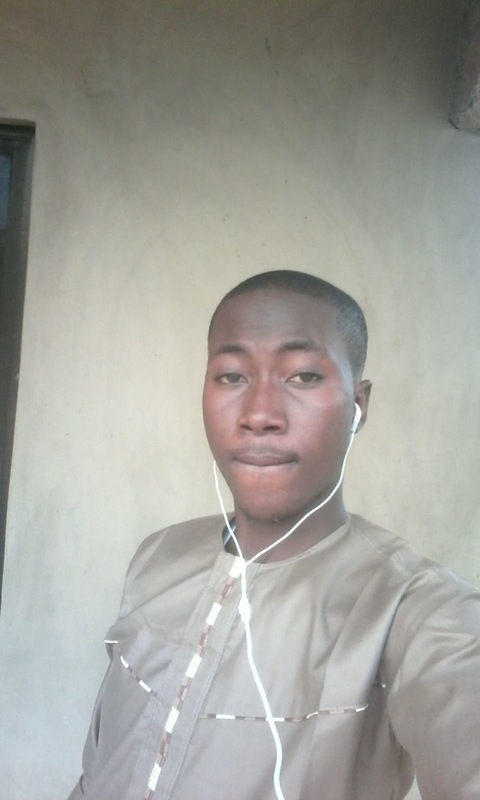 But we are still on top the matter! 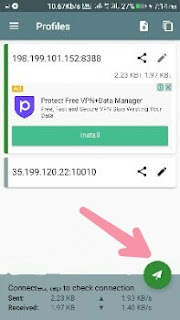 9Mobile 0.0kb free browsing cheat is back on a fairly-known VPN, called Shadowsocks. 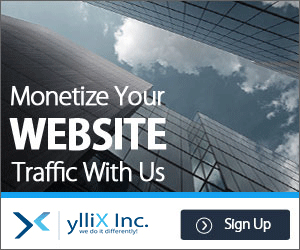 This app allows you surf the internet privately and securely as well as bypassing restricted pages and websites. 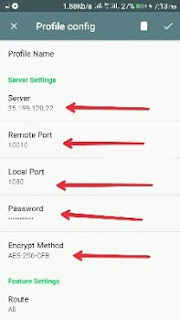 Below is the Shadowsocks VPN settings for 9Mobile 0.0kb. For you to get the best out of this tweak, you'll need valid a server which comes as an IP. I have three(3) working IPs, so if one stops, or is slow; port to the next one. Let's checkout the basic requirements before you can use this cheat. A 9mobile sim with empty data and credit balance. Android phone with latest Shadow tunneler VPN app. Now, tap the SAVE button, then go back and tap the triangle🔽icon below the app to connect. Within few seconds, you'll see yourself smilling online. 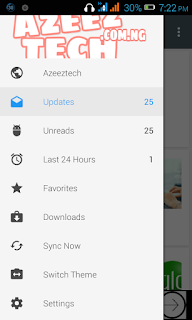 You can also download Connection Stabilizer booster to get stable connection and less disconnection. 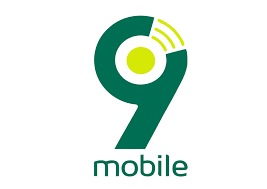 This 9mobile 0.0kb free browsing cheat is still capped at 60MB, so enjoy it while it last. Kindly share, and drop your testimonies or question below. Enjoy!